Suzhou Chinese Orchestra is a professional body co-founded on Dec 24, 2017, by the Suzhou government and Suzhou New District with the aim to promote traditional Chinese culture by integrating Chinese folk music into orchestra performances, and reinterpreting and expressing traditional Chinese music through the symphonic format. 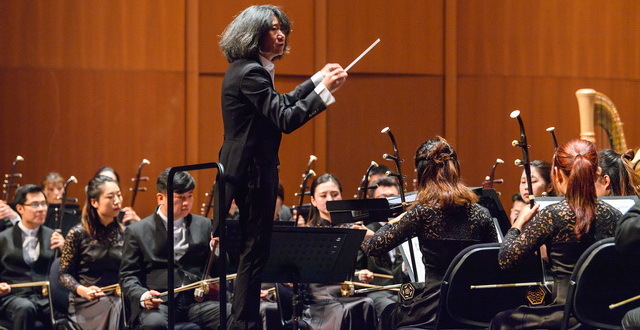 The Chinese orchestra held its inaugural concert on Dec 25, 2017 at the Suzhou Culture and Arts Centre Grand under the baton of Pang Kapang, who is also the orchestra's artistic director. The orchestra also made its debut at the annual Beijing Modern Music Festival on May 21. 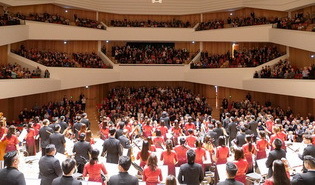 Suzhou Chinese Orchestra held a concert for more than 1,000 students and teachers on March 19. 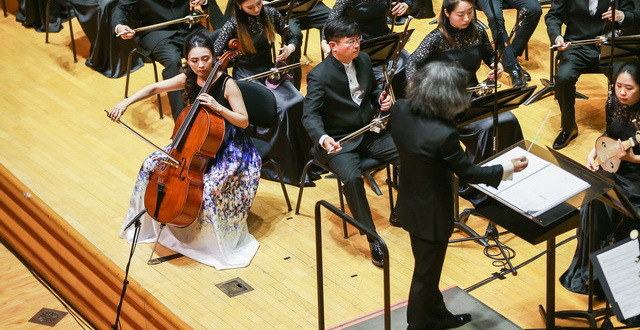 The Suzhou orchestra staged a concert along with Taiwan artists on March 15. On Feb 9, the Suzhou Chinese Orchestra staged its 13th performance in Europe. 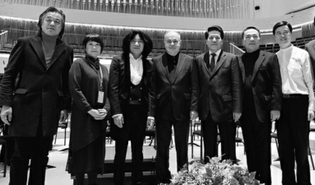 Suzhou Chinese Orchestra put on last performance for its European tour in Moscow, Russia on Feb 10. 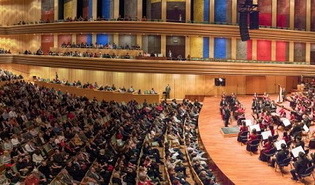 The Suzhou Chinese Orchestra made its debut at the Palace of Arts in Budapest, Hungary on Jan 31. Suzhou Chinese Orchestra made its debut in Liechtenstein on Jan 27. 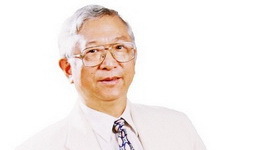 Pang Kapang is a renowned Chinese conductor. 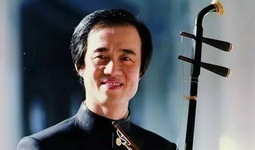 Zhu Changyao is a renowned erhu performer and composer. 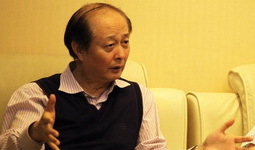 Zhao Jiping, a renowned composer, has been designated as an Expert with Outstanding Contributions by China's State Council. Liu Xijin receives a special allowance from China's State Council. 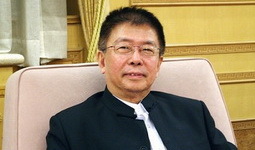 Gu Guanren, an outstanding composer, served as director and artistic director for Shanghai Chinese Orchestra. Wang Shuwei is a folk music activist. © 2018 the Information Office of the People's Government of Suzhou New District.